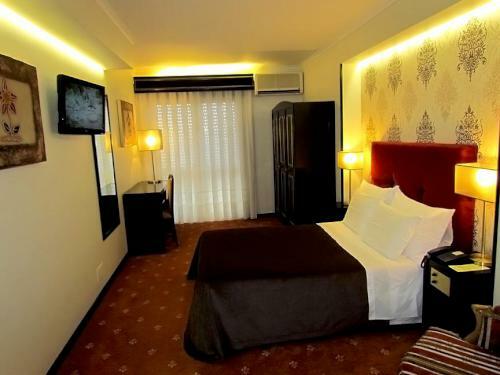 The three-star Hotel Jardim Aveiro is located right in the heart of the city, close to the Aveiro Museum, the Forum Aveiro shopping centre, and relatively near the congress centre and all major high schools and the university complex hub. 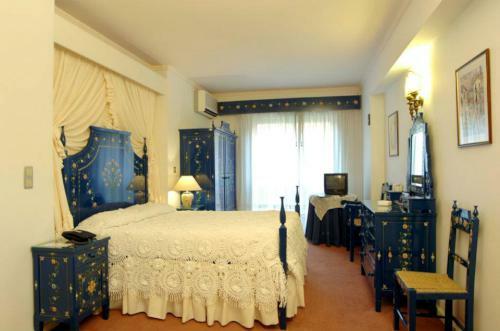 A total of 48 rooms comprise doubles, twins, traditional Alentejano rooms (decorated in the brightly painted wooden furniture of the Alentejo region of Portugal), and family suites. 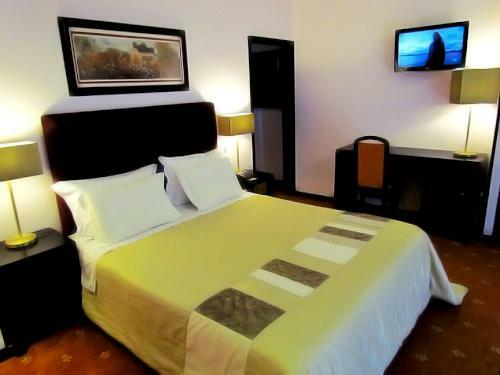 All rooms are equipped with double or twin beds and boast en-suite bathroom, air conditioning, satellite TV, Wi-Fi, telephone, minibar, radio, in-room safe and an automatic wake-up service. 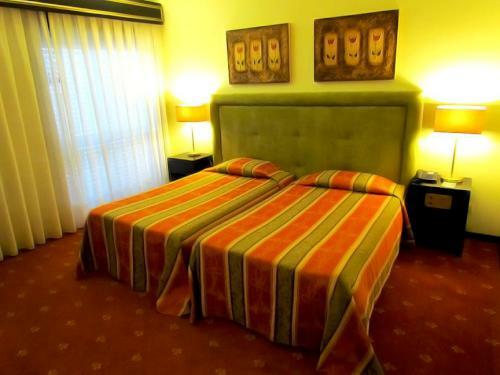 A family suite at the Hotel Jardim Aveiro is the perfect choice for a family, benefiting from a master room with twin beds and an adjoining room with two or three singles, as well as private bathroom and all the amenities found in the rest of the hotel’s well-equipped rooms. 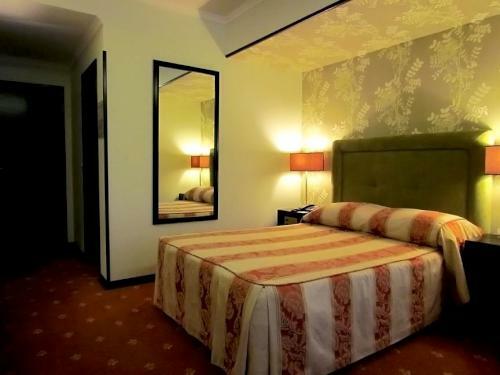 This is a clean and modern hotel that makes a comfortable base from which to explore the beautiful city of Aveiro, Portugal, without the need to allocate a huge budget for accommodation. 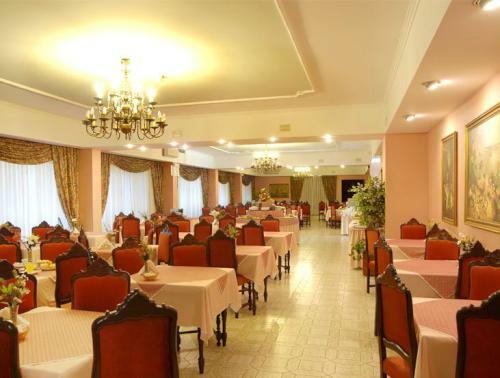 An excellent buffet breakfast is served in the large Princess Room from 7:30 to 10AM, comprised of fresh fruits, delicious freshly baked bread, cakes and pastries, fresh local cheese and yoghurt, cereal and hot and cold drinks. 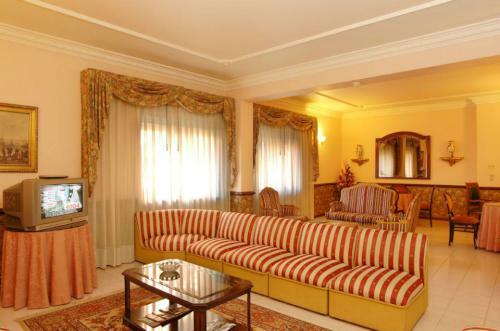 Guests can also pre-order a continental breakfast to be taken in the room if they prefer. Later in the day guests can congregate in the lobby bar, which makes a great meeting place before heading out to explore the city. 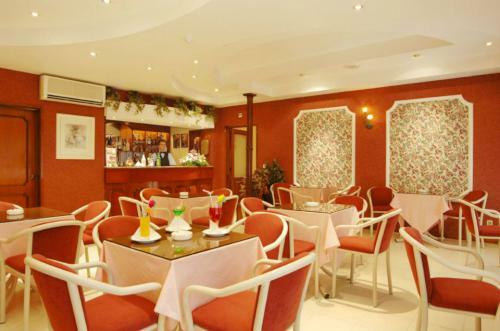 Drinks and snacks can also be taken here and there is a television for guests’ entertainment. A further TV lounge and reading area is set to one side of the lobby, making a pleasant place in which to retreat with a good book or to take advantage of the wireless internet access offered by the hotel. 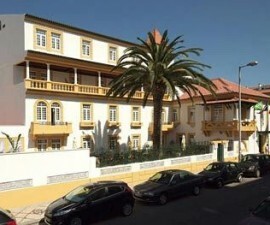 The Hotel Jardim Aveiro is as popular with business travellers as it is with sightseeing guests visitors and there are several meeting and conference rooms of different sizes here for businesses and individuals to book. Set in a quiet cul-de-sac location, the hotel benefits from little traffic noise and has free parking available right outside. The staff are helpful, knowledgeable, and most speak English, which means they are well place to answer any questions you may have about the local area and attractions. 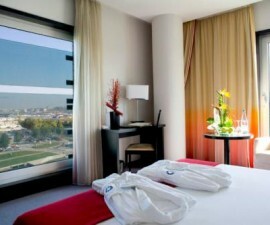 All in all, a good-value accommodation option for your stay in Aveiro, Portugal.